Hair growth can take forever! But did you know that you could speed up the process? 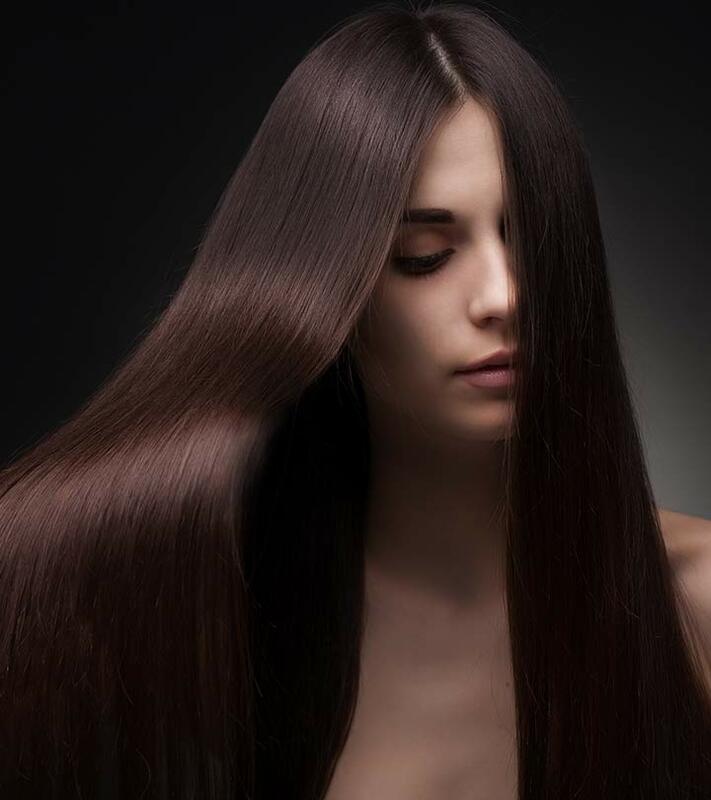 Instead of waiting and trying to measure how many inches your hair seems to have grown (or not grown) in the past couple of months, there are proactive measures you can take to boost hair growth. 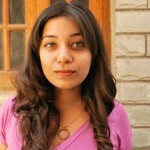 One way is to use ingredients and supplements that feed your hair the right nutrients it needs to grow. Folic acid is one such vitamin. Folic acid, also known as Vitamin B9 or Folate, is an essential nutrient vital for the efficient functioning of the human body. It is a water-soluble vitamin the deficiency of which can lead to a host of health problems, including unmanageable hair loss and stunted hair growth. Found in plenty of foods and green leafy vegetables, it is an easy nutrient to come by when looking for natural solutions for hair loss. Is Folic Acid Good For Hair Growth? Folate helps in metabolizing protein, fat, and carbohydrates successfully. It helps to cater to the absorption of different nutrients within the human body. In this way, the hair follicles receive their required nutrition from the consumed foods. The proper synthesis of nutrients helps in keeping the follicles nourished. This helps add shine and volume to your hair. Deficiency of folic acid is the prime cause of premature graying. Hair discoloration happens as a result of a process called megaloblastic anemia, where the production of red blood corpuscles increases abnormally. Regular consumption of folic acid helps to normalize this over production of the red blood cells. As folic acid speeds up cell division, it helps boost hair growth. While a lot of people already take Biotin for hair and nail growth, it doesn’t always show the desired results by itself. 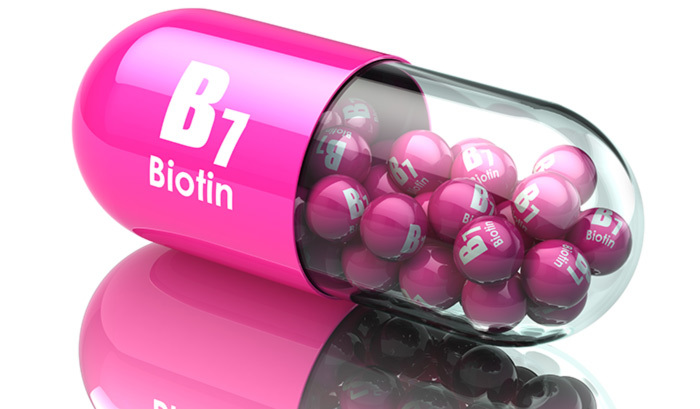 Taking folic acid with biotin, however, can make a huge difference when it comes to hair growth. These vitamins are hair food that will boost the rate at which your hair grows. You will notice a visible boost in growth within a couple of months of starting the supplements. However, it is vital that you consult a health care professional before you start taking any vitamin supplements. Eggs, nuts, whole grains, meat, and legumes are food sources which are rich in biotin. If you are skeptical about supplements, you can always turn to natural food sources of the vitamin. Not only will you be consuming healthier foods, but you will also be less likely to incur side effects that come with supplements. The best sources for folic acid are usually fruits and green leafy vegetables. All the citrus fruits, dried beans, and all leafy green vegetables like spinach. Capsicum, French beans, broccoli, and chilies too are rich sources of folic acid. Some other foods fortified with this essential nutrient include bread, cereals, rice, pasta, flours, and other multigrain products. 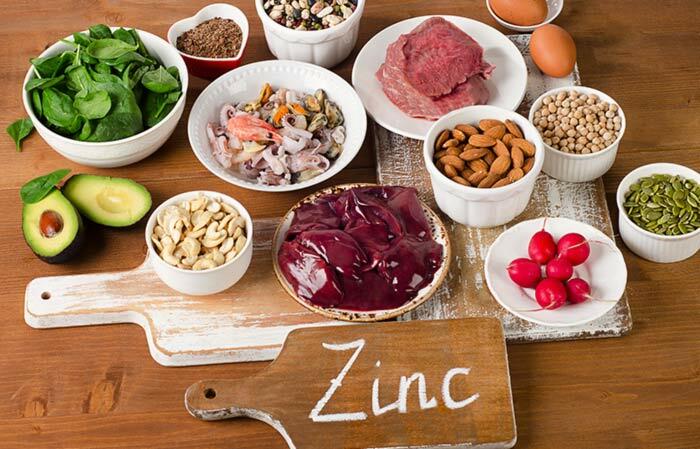 If you have a hair loss problem that is stemming from the deficiency of zinc, increasing your intake of folic acid and zinc is a sure-shot method of boosting hair growth. Unlike biotin, which is a great vitamin for maintaining overall hair and nail health, zinc specifically curbs hair loss that’s a result of weakened follicles. However, you must always get a proper diagnosis before you start taking any supplements. Eggs, nuts, oysters, spinach, chickpeas, and sweet potatoes are some great natural food sources of zinc that you can add to your diet. Should I take folic acid as a prenatal vitamin for hair growth? Folic acid not only improves hair health, but it also serves as an amazing prenatal vitamin. Having folate in your system before and during pregnancy can help ensure that the baby develops without any defects. Studies also show that taking the vitamin for a year before conceiving can also reduce the chances of an early delivery by 50%. A regular intake of 400 micrograms of folic acid can go a long way in ensuring your offspring’s health. But you must make it a point to consult a doctor before you start taking any supplements. What is the ideal dosage of folic acid? For adults, the ideal dosage of folic acid is 400 mg a day. The consumption limit should not exceed the limit of 1000 mcg a day. However, an expecting mother or a lactating mother may intake 600 mg to 800 mg folic acid every day for overall well-being. It is always safe and best to opt for the natural food ingredients to fulfill the deficiency of folic acid. If it is not possible, one should seek advice from an expert about the daily recommended dose of Folate. Can I get enough folic acid by changing my diet? Yes, by consuming foods rich in folate you can get enough folic acid by changing your diet. 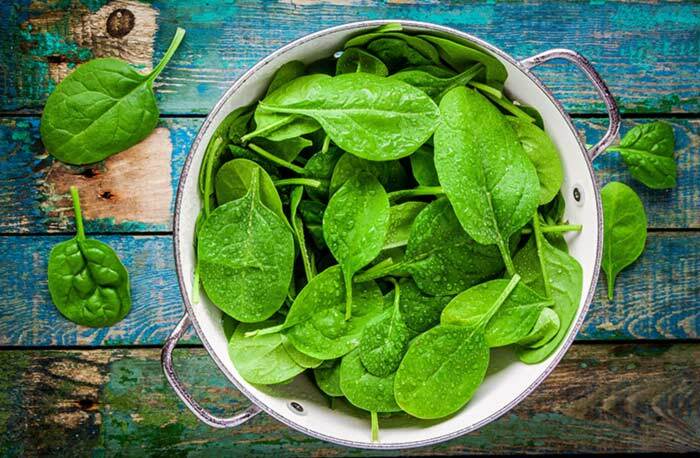 Since the ideal dosage of folate is 400 micrograms per day, including foods like bagels, rice, spinach, and asparagus in your meals on a daily basis can help you meet your recommended daily folate intake. Hair that grows at a snail’s pace is no reason for worry as there are vitamins like folic acid that can help solve the problem. Have you used folic acid for hair growth? Tell us about your experience in the comments section below. 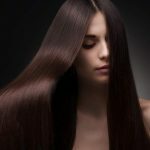 How Does Iodine Help In Hair Growth?